Dateline: Supply, NC formerly of Red Springs, NC. 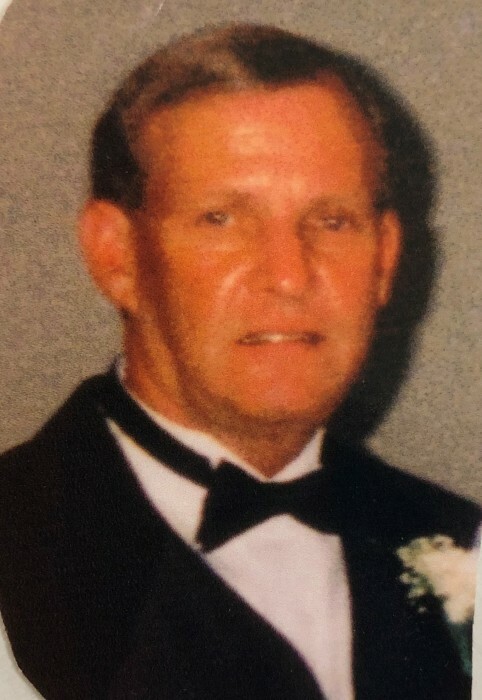 Mr. Jerry A. Rogers, 69, passed away Monday, December 3, 2018 in Lower Cape Fear Hospice in Bolivia, NC. Jerry was born in Robeson County on December 31, 1948 to Leonard W. and Ermie Miller Rogers. He enjoyed fishing, traveling to the beach and mountains, and he especially loved his grandchildren. Before retirement, he worked as an operator in a water treatment facility. He is loved by his family and will be greatly missed by all who knew him. Jerry is survived by his mother Ermie Miller Rogers of Red Springs; a son, Jason Allen Rogers of Pinebluff; daughters, Melinda Ann Rogers Lee of Wendell, NC and Wendy Carol Rogers Bifani and husband Chris of Holden Beach; a brother, Randy Rogers and his wife Regina of Red Springs; sisters, Nancy Rogers Fields and her husband Jerry of Red Springs, Shirley Rogers Johnson and her husband Randy of Red Springs; 4 grandchildren, Joshua Auston Bell, Ryan Kelly Williamson, Miranda Carol King, all of Holden Beach and Jason Garrett Rogers of Pinebluff; his father and mother-in-law, Richard and Faye Ward of Greensboro, NC; a brother-in-law, Ricky Ward of Greensboro, NC; two nieces, Jessica Johnson Marks and husband Ryne of Fairmont, NC, Christy Michelle Johnson of Red Springs; a nephew, Stephen Mangum and wife Becky of St. Pauls, NC. He is preceded in death by his wife, Deborah Kay Rogers, his father, Leonard W. Rogers and a brother, Timothy Leonard Rogers. Visitation will be 1:00 PM – 2:00 PM Wednesday, December 5, 2018 at Crumpler Funeral Home, 220 East 4th Ave. Red Springs, NC 28377. Funeral services will follow the visitation at the Funeral Home with Reverend Ricky Brewer of Wagram Church of God officiating. Burial will follow in Alloway Cemetery in Red Springs. In Lieu of flowers, memorials may be made to Lower Cape Fear Hospice, 955 Mercy Lane, Bolivia, NC 28422.  Services for the family are entrusted to Crumpler Funeral Home, 220 East 4th Ave, Red Springs, NC 28377.